With every tint installation, Ace Car Care offer both a product and installation guarantee/warranty. As we are able to offer a range of films and qualities, each of them have different levels of warranty with them. Depending on what film type you select, the product warranty will range from 3 to 7 years. This covers against fading, colour stability an de-lamination. The installation warranty ranges from 2 years to lifetime, again depending on which film quality is selected. 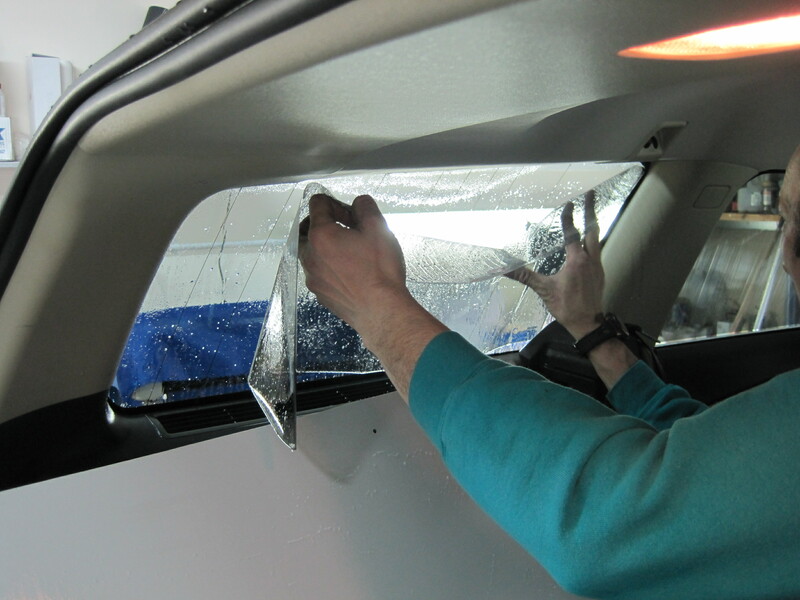 * Tint replacement policy – In the even of a window previously tinted by Ace Car Care being smashed/cracked and subsequently replaced. the new one fitted will be tinted FREE of charge by Ace Car Care if damaged during the product warranty period.